Yes, I'm back. I hope you'll excuse my absence, as I was busy for several weeks growing this beard. 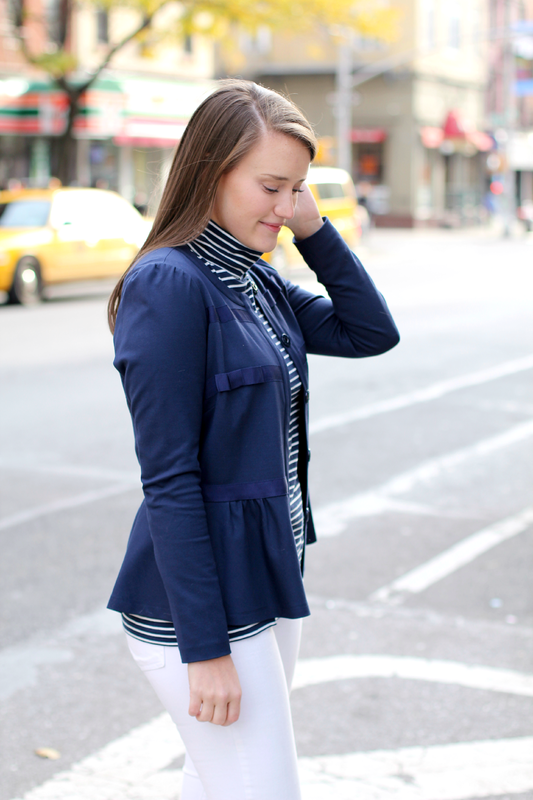 At any rate, I'm happy to be back on the blog today paying homage to one of my favorite brands, Vineyard Vines. 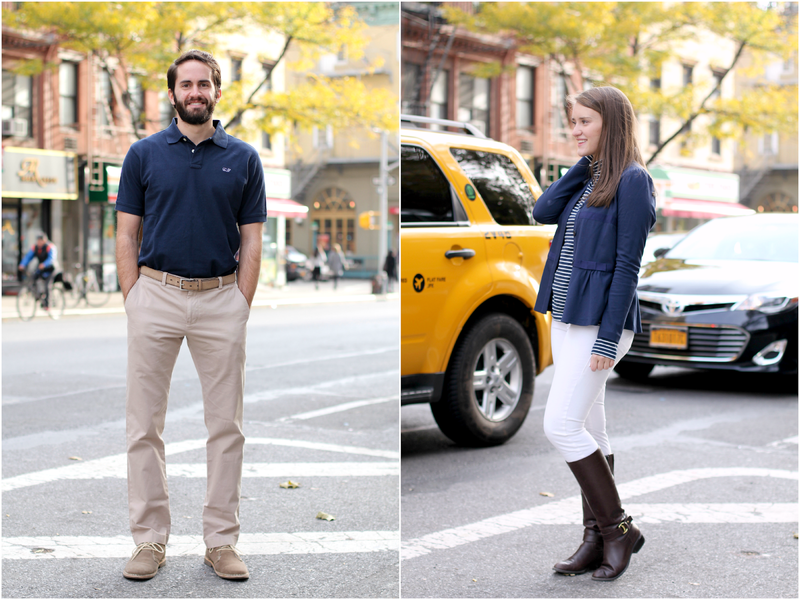 This time, I'm keeping it simple with a polo and khakis. 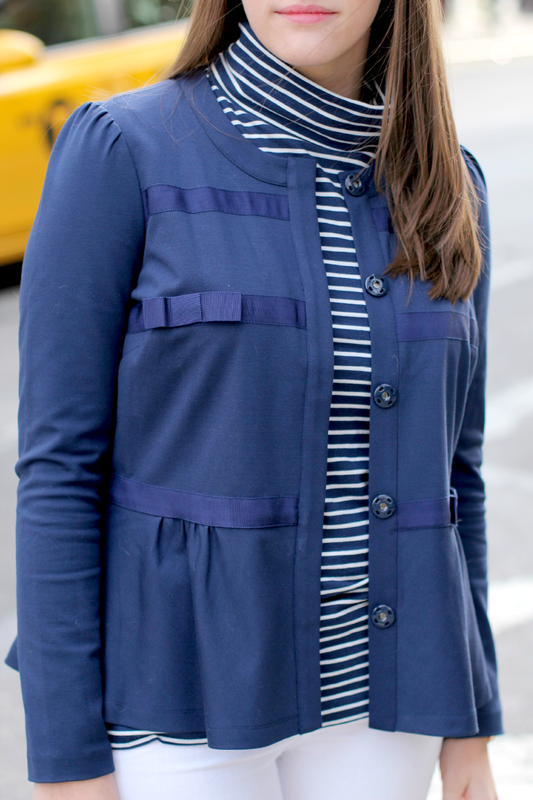 Suitable for golf, dinner on the town, or even jury duty, it's a timeless American look. 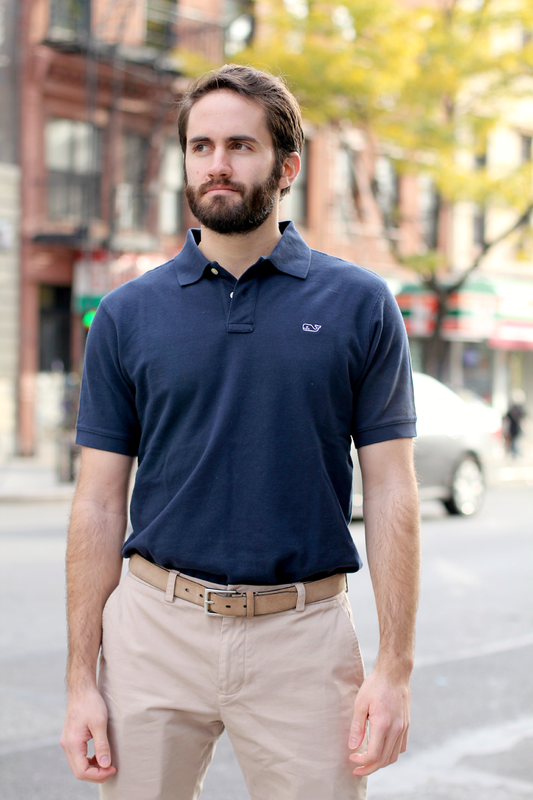 In the past, I've sung high praises of VV's classic pique polos. I'm doing it again today because they are indeed that great. This is also the first time I'm showing you all my polo tucked into my pants. I was feeling fancy that day. The pants are also from the fine folks at Vineyard Vines. 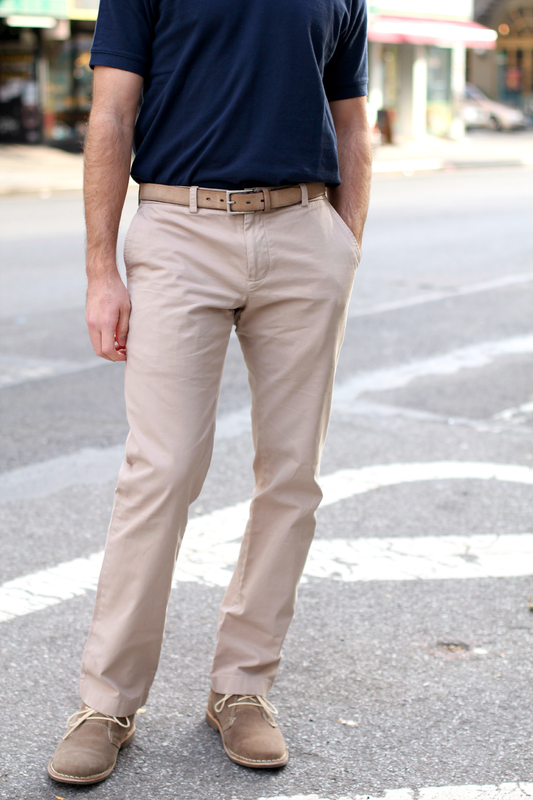 Every man needs a handful of khakis, and I'd highly recommend these. VV offers them in a variety of colors and prints, and the slim fit provides a cosmopolitan look without sacrificing comfort. 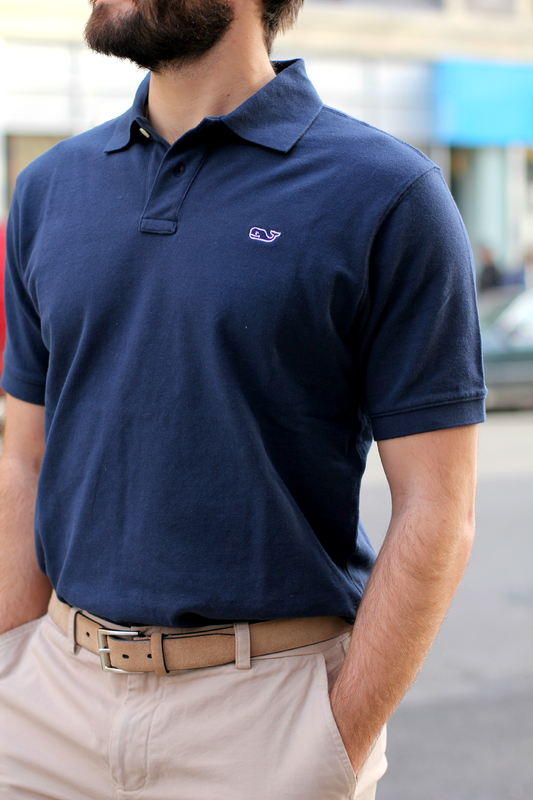 Armed with a navy polo and khaki pants, you can be prepared for almost any event and always look dashingly handsome. Even with a beard. Those boots are gorgeous! Love love love! love the look! 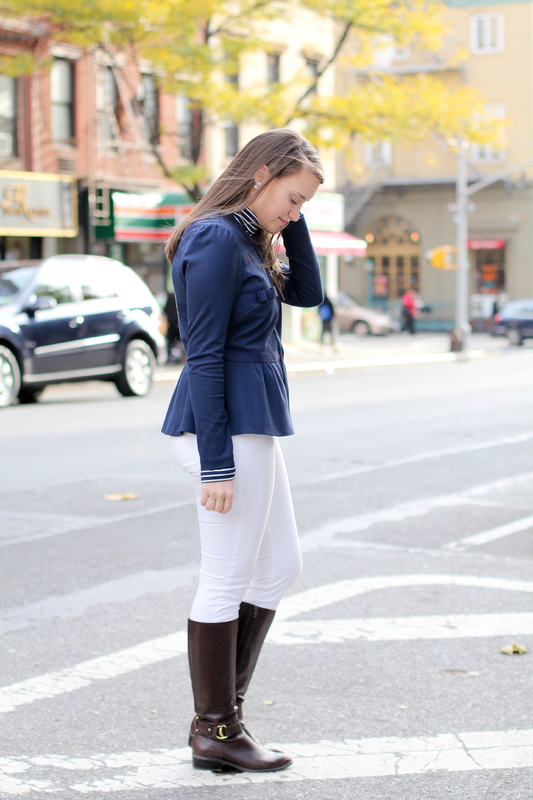 Just bought a new pair of white jeans- will have to pair them with boots! You both look great! 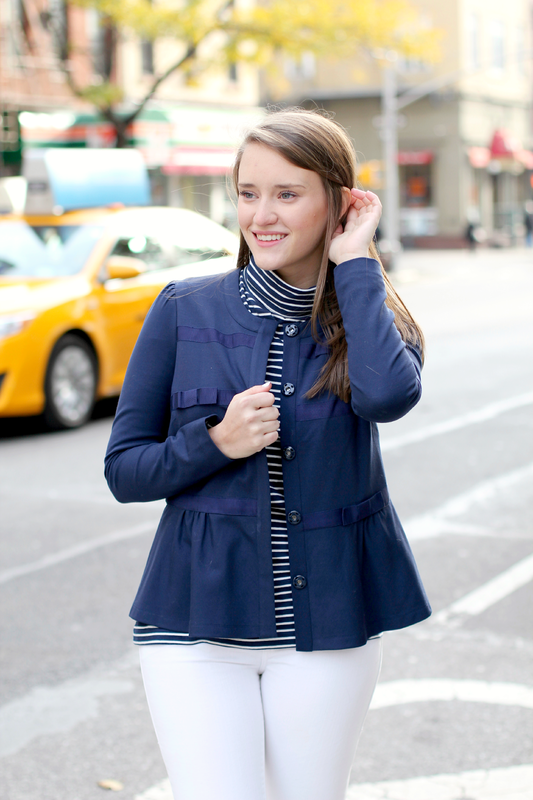 Love the peplum flare on your jacket!